In virtually every subject people need to work with large amounts of data nowadays. 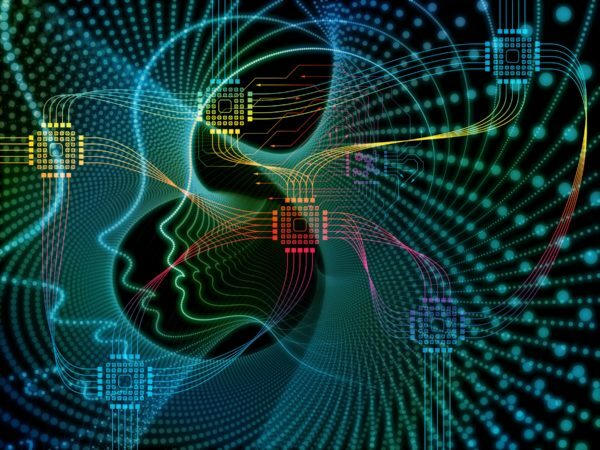 Think about an engineer working with sensor data from a self driving car, a business analyst studying CRM data, a sociologist analyzing social networks or even a student of literature studying word frequency patterns in a Shakespeare play – what do they all have in common? They would all benefit from an easy introduction to tools for working with data. 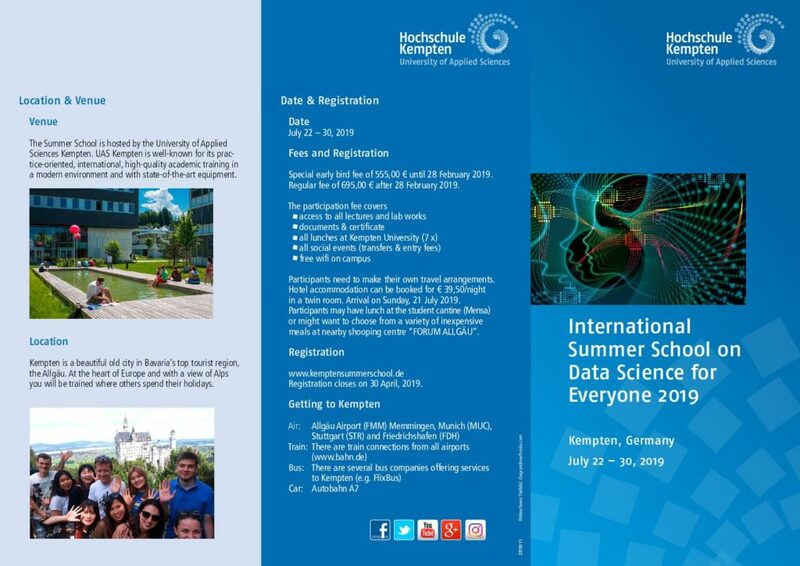 Welcome to our summer school "Data Science for Everyone"! In our course we will focus on the software , a free tool which is easy to use for everyone. 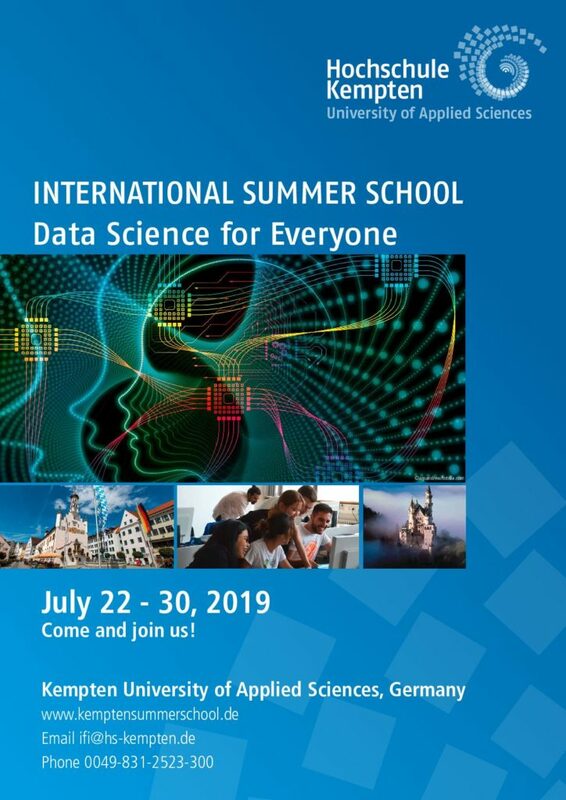 You will be offered an introduction to "R" and at the end of the course be able to write and run some simple "R" scripts, but our summer school is absolutely not a course in programming. Why "R"? Millions of users worldwide use is daily, the software environment is accessible to everyone, not only Computer Scientists. Economists, social scientists, biologists, data jounalists… have turned "R" into a success story over the last ten years. "R" is completely free and everything you will learn in our summer school you will be able to take home and use for the rest of your life.